Earn $5.79 in VIP credit (579 points)What's This? 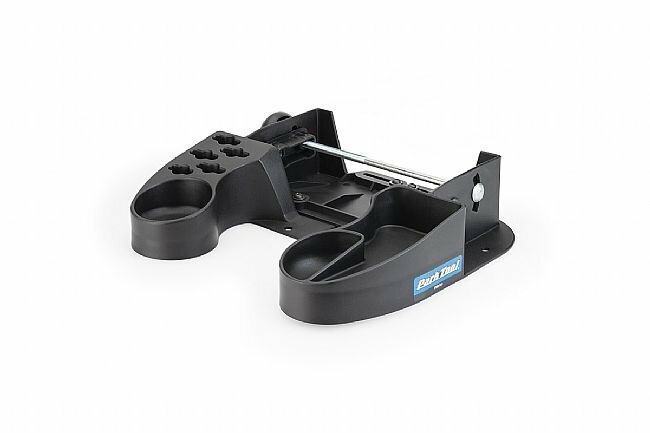 Park Tool's TSB-2.2 Tilting Truing Stand Base tilts 20° front-to-back, enabling more comfortable work and optimal sight lines for the user. The durable composite base is wide, stable, and contains compartments for small parts. After years of unsecured stand, I bought this, you should too! Use as directed, If rash occurs,discontinue use. Good stand, pay the man and forever hold your wheel. A great base to use with the truing stand. I use the base with the truing stand to help me tru my wheels.